It was T's birthday a month ago and as part of his present I got him a MicroBrewery tour with Thirsty Critters Brewery Tour. First up I'd like to say if you have a man in your life (Partner, Dad or Friend) THIS is the best present you could get him! 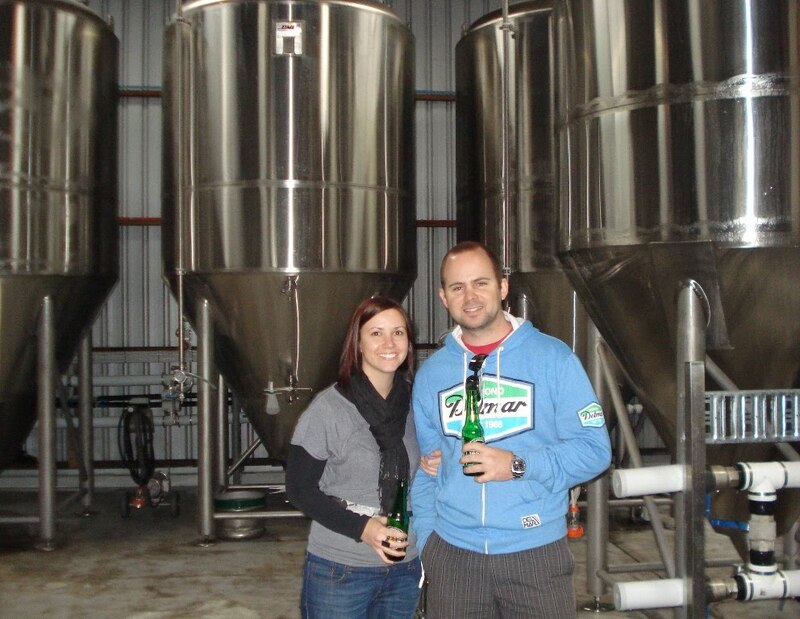 The Byron tour takes in 3 breweries in two states in one day! 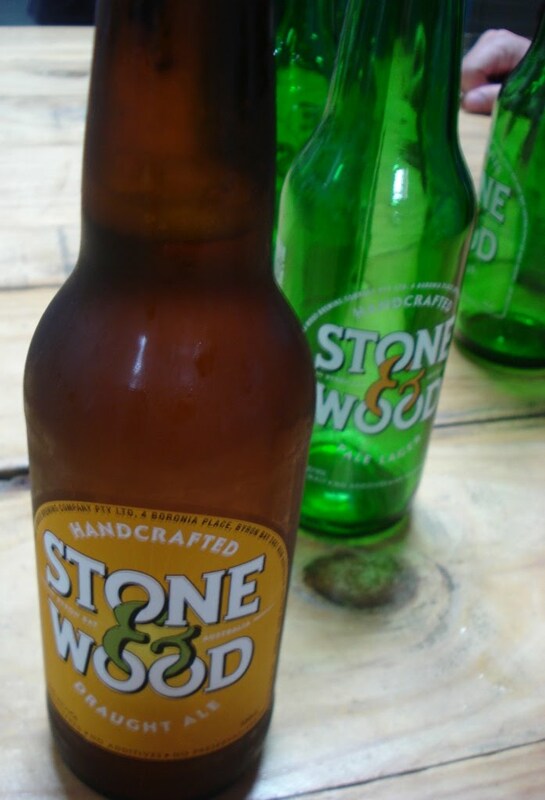 The breweries are Stone & Wood Brewery, Byron Bay Brewery, and MT Brewery, three of the finest craft breweries in Australia. 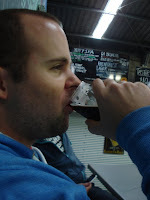 The guide Pete was excellent, making us feel at ease straight away and impressing us with his knowledge about beer. We had such a fun day!!!! So if you make a booking with Pete and mention that you saw this on my blog and mention my name Trish he'll give you a 10% discount. Get cracking and book an early Christmas present for that male in your life!!!! Cool! Bet T was in his element - looks that way sitting back with a beer on his lips lol. Nice pic of you two! Sounds like a blast! What a fun gift. Great idea!